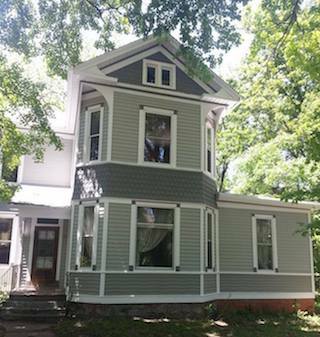 We do whole house exteriors, fences, decks, and basically anything else that needs painting, staining, or sealing. 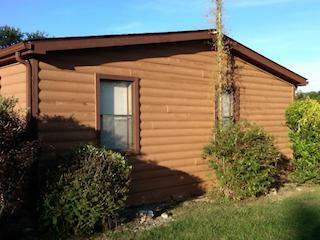 Cleaning, brightening, and staining wood siding. 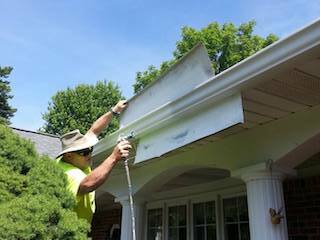 A fresh coat of paint can bring new life to your gutters.